Honestly, it's been such a chaotic year, in gaming and in general, that I'd forgotten Rage 2 was happening and hadn't actually released yet. Well, looks like publisher Bethesda and set to remind us all with a brand new trailer, which will debut at The Game Awards tomorrow. Developed by carnage-lovers id Software and Avalanche Studios, Rage 2 is a post-apocalyptic first-person shooter that will see punky players doing their best Mad Max impersonation whilst decimating all who stand in their way. Set some three decades after the original title, Rage 2 will offer up an arsenal of crazy weaponry and vehicular mayhem with which to put the "waste" in wasteland. If you wanna catch the new trailer, then tune in to The Game Awards Thursday, December 6 at 17:30 PT / 20:30 ET. That's Friday morning at a bleary-eyed 02:30 for us Europeans. We will, of course, cover any new and exciting news from the show here at Destructoid. 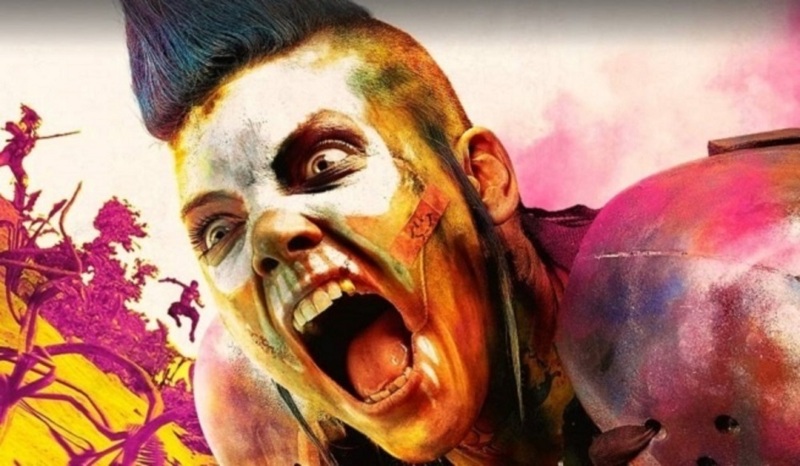 Rage 2 launches in the first half of 2019 for PS4, PC and Xbox One.